 @FoodFestFinder How about a trader log-in where we can review each event, the organisers, marketing & advertising etc? @fedupanddrunk @FoodFestFinder the @ShobdonFoodFest festival is a real gem! Love this fluid, dynamic visual identity work by @Fiascodesign for @c_hub. @C_hub magazine @GayleNgozee thank you guys this was an Amazing photo shoot experience! @c_hub jeez only now I get a follow? Where is the love? @MNubiah @c_hub @fauntee @kaipd @positiveimagep @louisessam will defo be at the next meet up. Wild horses won't b able to keep me back! !